Chery Automobile - Chinese carmaker. It founded in 1997. Chery is Chinese carmaker (in Chinese is a kind of "special blessing"), was founded in 1997 on the initiative of the Municipality of Wuhu in Anhui province. The company's shareholders have become more public companies and holdings in the province, as well as small investors. It purchased the equipment of the European Ford plant for $ 25 million. The production of cars began in 1999 after the acquisition of licenses for the Toledo company chassis Seat. For a long time the company could not obtain a license to sell cars throughout China. The company has supplied a taxi to the local administration. In 2001, during the government of China Implemented policy of redistribution of assets of state-owned companies owner of 20% shares of Chery Automobile became the Shanghai company SAIC. Chery had the opportunity to use SAIC license to sell their cars throughout China. Chery started to deliver their cars to Syria, and became the first Chinese auto exporter. 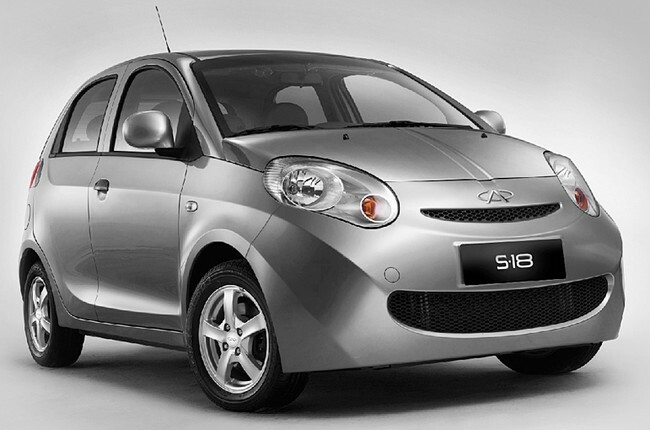 In 2004, SAIC Chery withdrew from the shareholders. Chery has retained the right to sell cars throughout China, and export their territory. The main shareholder of Chery - Government of Anhui Province. April 2006 - started assembly of Chery cars in Kaliningrad. August 2006 - started assembly of Chery cars in Indonesia. October 2006 - started assembly of Chery cars in Ukraine. March 2007 - collected 800,000 car Chery. 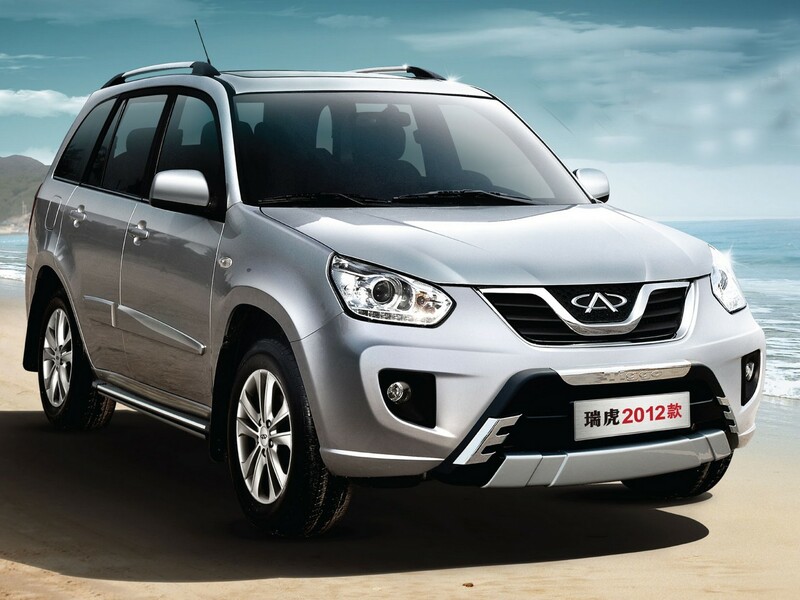 Chery ranks first in China, sales of passenger cars in the past month - 44 568 pcs. August 2007 - assembled Chery millionth car. 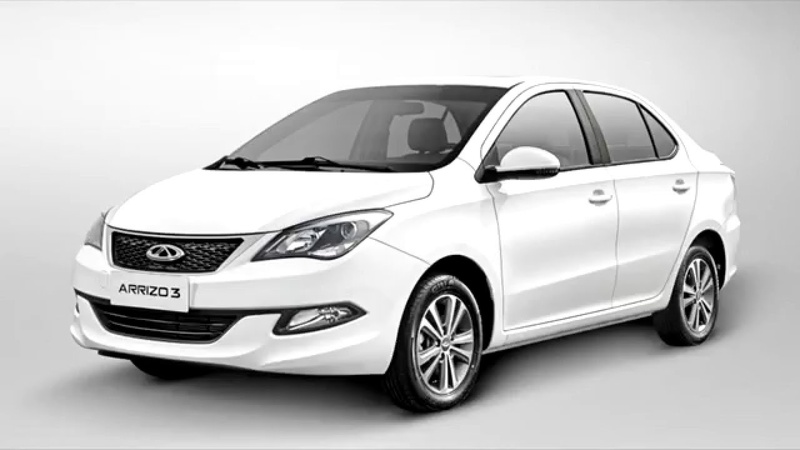 December 2015 - announced the release of the brand Chery to the market of Kazakhstan. In 2003, Chery has established its department of research and design developments. 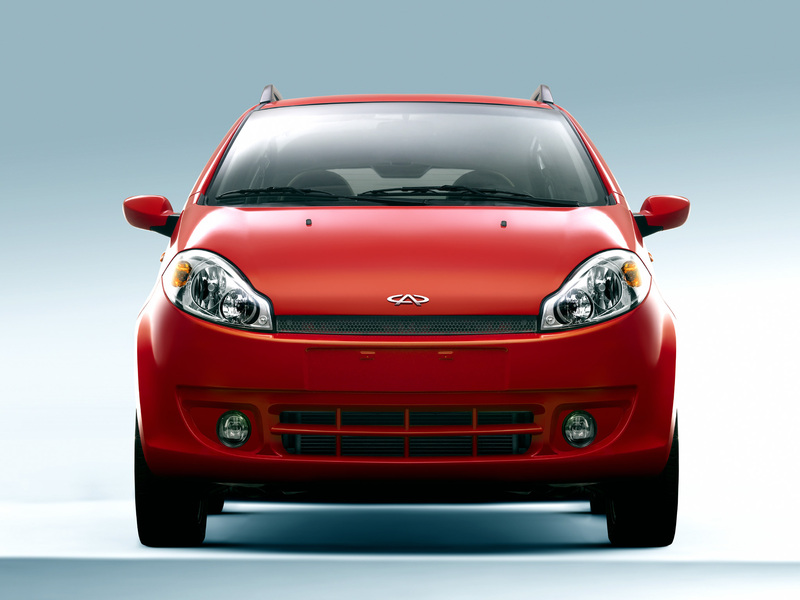 Chery was accused by General Motors in the copyright infringement. In 2004, SAIC was forced to give up its stake in Chery. In 2005, Chery has produced 185,000 vehicles, 10% of them were exported. In 2005, Chery ranked fifth in China in terms of volume car production. In 2005, to promote their products on the US market, Chery has signed an agreement with Malcolm Bricklin (Malcolm Bricklin), who first started selling Subaru cars in the United States. Bricklin plans by 2008 to open 250 dealerships and sell 250 000 cars in the United States per year. It began collaboration with design firms: British Lotus Engineering and the Japanese Mitsubishi Automotive Engineering, as well as design firms Bertone and Pininfarina of Italy and Cavax from Japan. In 2005 the company began manufacturing their own engines Euro IV standards that were developed by the Austrian company AVL List. 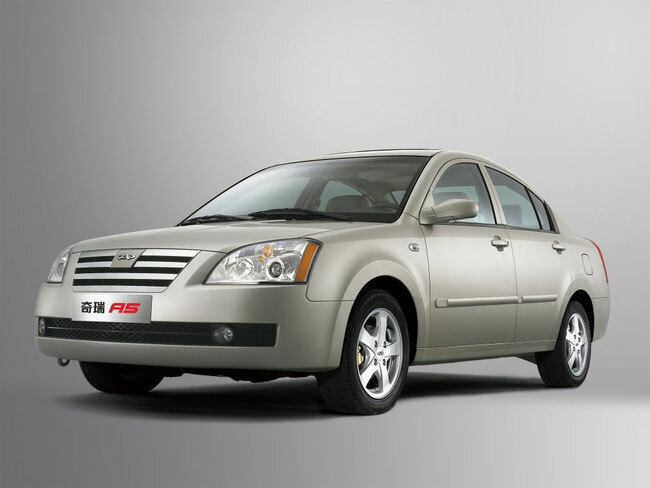 In the first quarter of 2006, Chery ranked third in China in the number of cars sold. In 2006, the company sold 310,000 vehicles, of which 40 000 units were sold abroad in China. August 7, 2007 Chery and Fiat have formed a joint venture that will produce cars brands Alfa Romeo and Fiat for the Chinese market. In 2009, the joint venture is to increase production in China to 175 000 vehicles a year. July 4, 2007 Chery and Chrysler entered into an agreement under which Chery and Chrysler will work together on developing, manufacturing and marketing of small and medium-sized Chery car production in North America, Europe and other major automotive markets under the Chrysler Group brand. 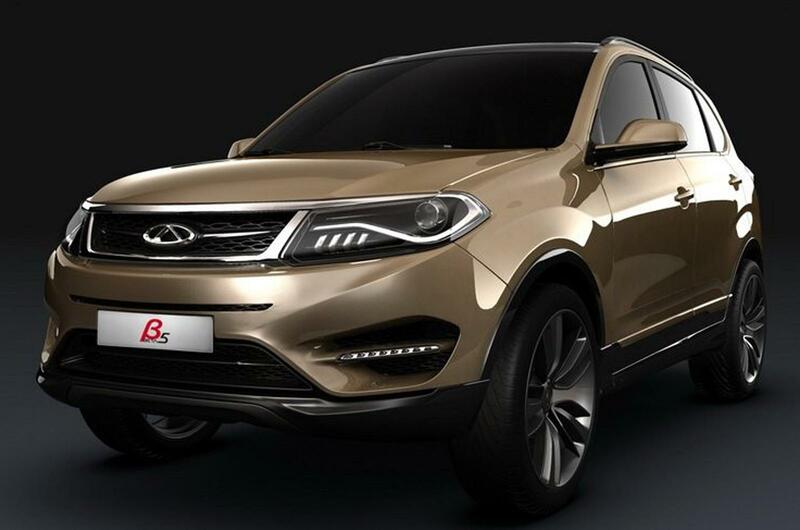 It was planned that the first car of Chery, which will be sold in the US under the Chrysler brand will be Chery A1. In December 2008, the company announced the termination of cooperation due to the financial problems of Chrysler. In 2007, Chery sold 381,000 vehicles in 69 countries around the world. The hybrid technology to Chery developed by Ricardo Consulting Engineers Ltd. In November 2006, Chery on the 9th Beijing International Auto Show introduced a ready-to-hybrid sedan A5 production. A5 - a parallel hybrid electric vehicle mode at speeds below 40 km / h. Fuel consumption of 6.6 liters per 100 km. In January 2008, Chery has signed a contract with Johnson Controls-Saft to supply nickel-metal hydride batteries (NiMH) for the production of hybrid vehicles. Production of the hybrid A5 began in January 2009. In February 2009, the company introduced the S18 electric car of its own design. Lithium-ion batteries are charged S18 from 4 to 6 hours. Fast charge to 80% capacity - 30 minutes. Driving range on one battery charge - 150 km, the maximum speed - 120 km / h.
Chery plans to begin sales of S18 in 2009 for about $ 14,600. 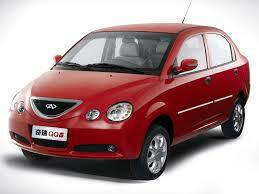 At the end of 2009 it will be presented the electric car version of QQ - QQEV. QQEV will be priced at 40 million yuan (about $ 5860) to 50 million yuan.